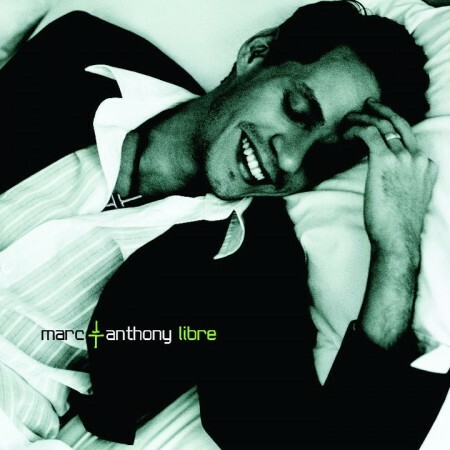 Libre (Free) is a 2001 salsa album by Marc Anthony. 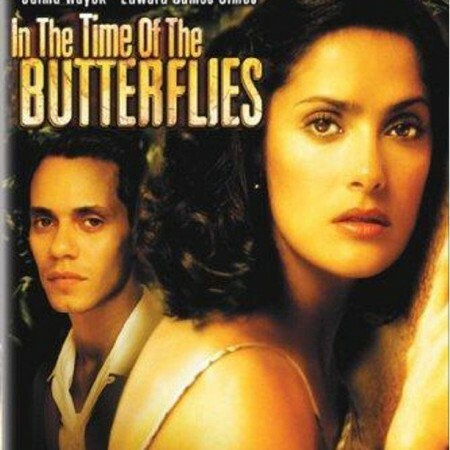 It was nominated for the 2002 Latin Grammy Award for Best Salsa Album. This album became his third chart-topper in the Billboard Top Latin Albums chart, spending 14 weeks at number-one.